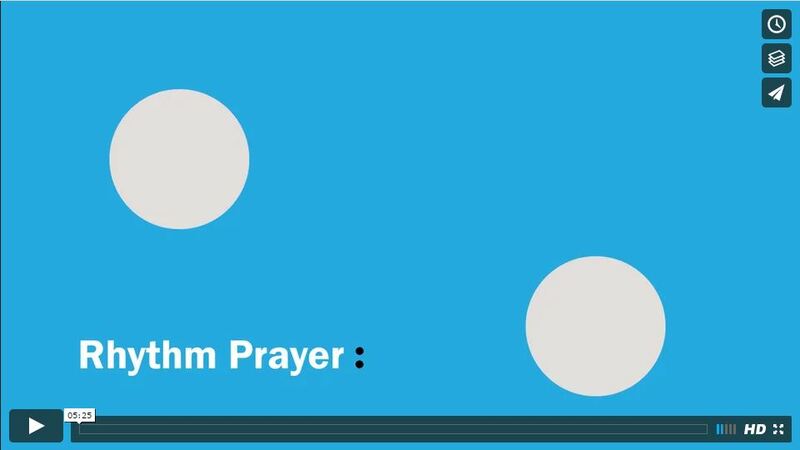 "Body Prayers" are a fun and interesting to help children to pray in a very different way - using their bodies! Please log in to view the film. Body prayers are a way of talking to God with our bodies rather than with words. In the same way that we wave hello or we give someone a hug, body prayers are a way of expressing ourselves to God through our movements. Why are Body Prayers useful for children? Body Prayers are great for children because they love to move! They can help children to see the fun side of praying and give the opportunity for kinesthetic and visual learners to feel fully included and involved in a prayer time. 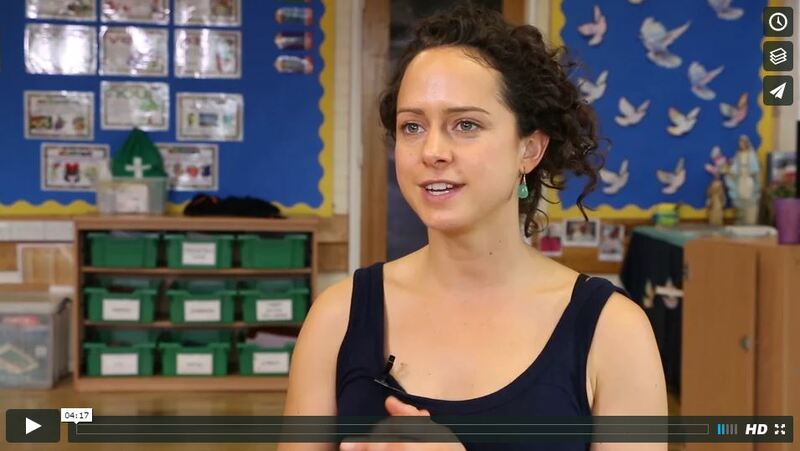 Please watch prayer writer Charlotte give an overview of the Body Prayers, and lead the various prayers with children from St George’s Catholic Primary school in Shoeburyness. Please note: you need to log in to access the films. Can I adapt the prayers? The prayers are set out in a flexible way. There is time in the introduction and round off for you to reference an activity you may have done that week which links with the prayers or you can read it as it is. The warm up and body prayers themselves can be set to the rhythm of your class, if they need to be shorter or longer you can play with the speed. One of the most important things is that you do them in a way that can help the children to focus on what they’re praying about.